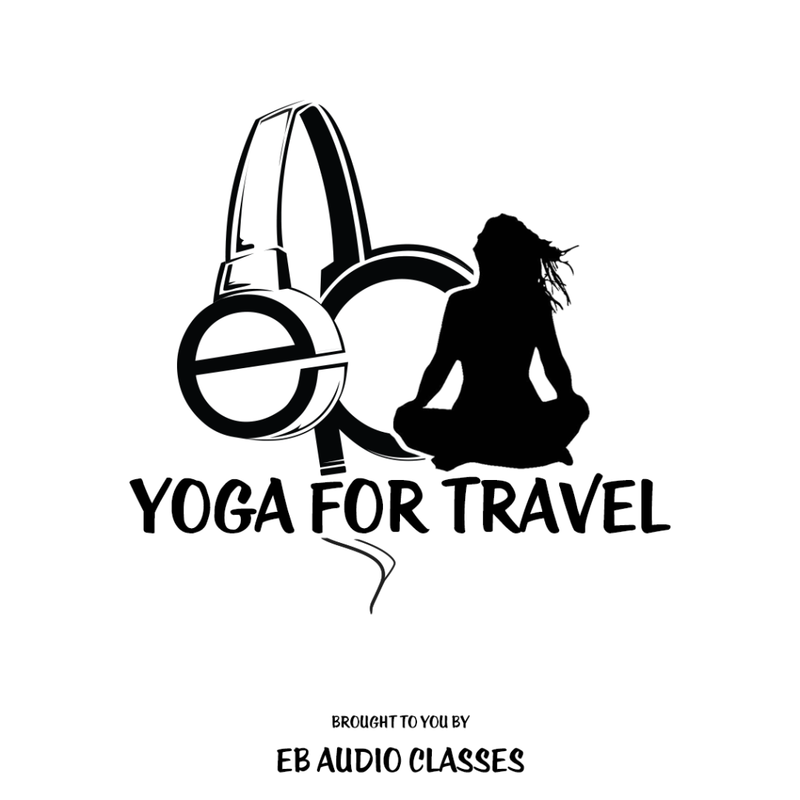 Audio Only Yoga Instruction by Emily Branden, with Music by Desert Dwellers including Emily’s signature, creative vinyasa sequence, meditation, and final relaxation to maintain your practice no matter where you travel. 50 min Mp3 Audio File. I traveled back east for a reunion. It threw me out of my comfort zone. 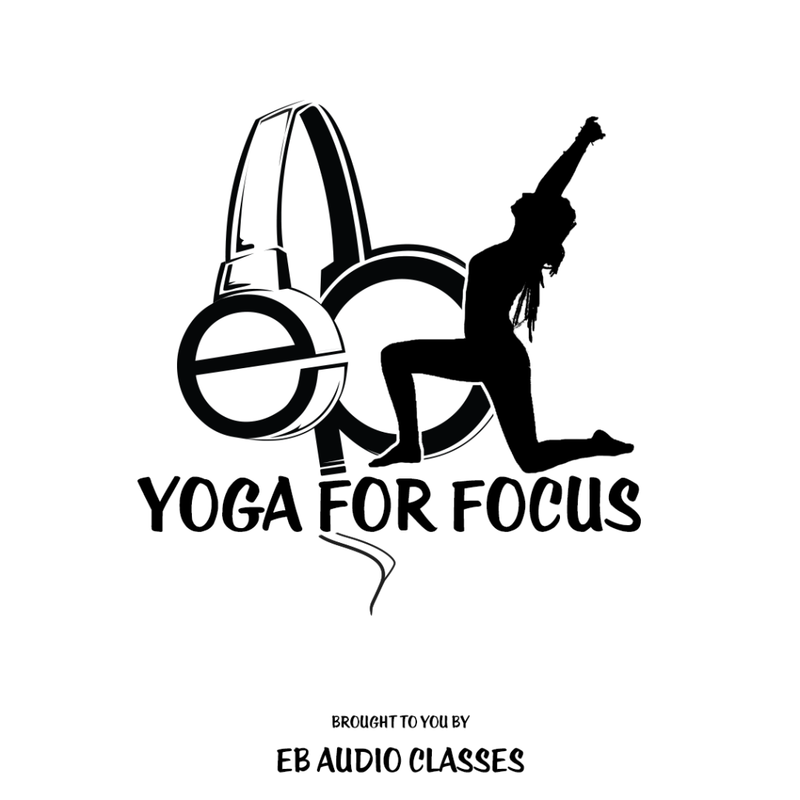 Emily’s class grounded me, showered me with familiarity, and renewed inner strength. 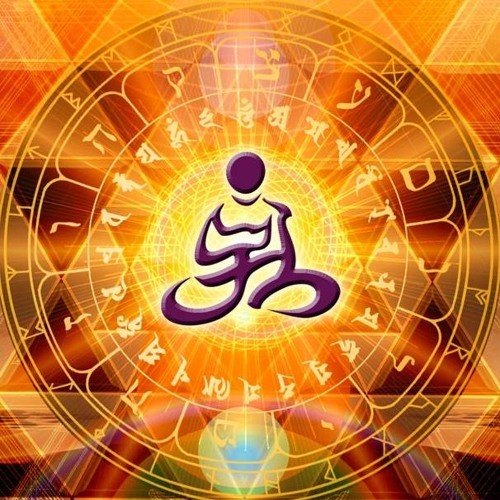 She is a magical knowledgeable Yogini with the voice of an angel.